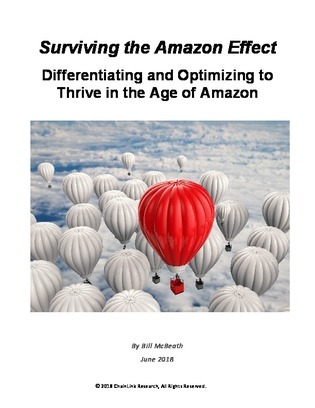 How has your business adjusted to the Amazon Effect? Modern customers demand direct shipping with a frictionless experience, and if you're not providing that, your customers won't be your customers for long. Modern warehouses can't out-Amazon Amazon, but they can optimze their execution to meet these rising customer expectations. Read the full research report for more on how businesses are already doing this.